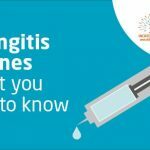 Meningitis is a hideous and invasive medical enemy – for all of us. It can strike suddenly and cause appalling problems, sometimes even death. The hazards should never be underestimated. 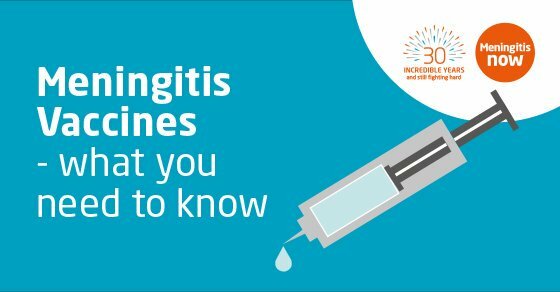 That is why I am keen to support the campaign launched by Meningitis Now to make a real improvement in the take-up of an effective vaccine by a vulnerable group of young people – particularly teenagers. In the West Country barely 28% of those eligible to be given this vaccine have chosen to bother. 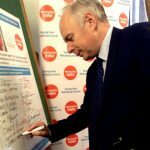 I want to help boost those numbers in order that as many young people as possible are properly protected. I will be contacting GPs, universities and colleges to urge them to make information readily available for students.